Mohamed ElBaradei is the keynote speaker at the World Leaders Lecture Forum, sponsored by the University of Utah’s Tanner Humanities Center. ElBaradei’s lecture, “The Challenge of Security in Our World,” will be held on Thursday, September 13 at 3:30 p.m. at Kingsbury Hall on the U of U campus. The event is free and open to the public, but tickets are required and may be obtained through the Kingsbury Hall box office or by calling 801-581-7100. Click here for more information. 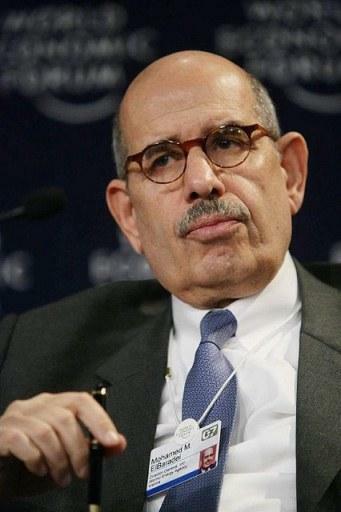 Mohamed ElBaradei served as the general director of the International Atomic Energy Agency for 12 years. He and the IAEA were jointly awarded the Nobel Peace Prize in 2005. In the spring of 2012, he founded Egypt's Constitution Party.